Nature Care has been established for a number of years. The college is ITEC registered. The college offers flexible training to qualify in Internationally recognised qualifications in Complementary Therapies at Level 3. All courses are the latest QCF / OfQUAL recognised courses. Nature Care offers flexible courses in small groups (maximum 8) which distinguishes us from other colleges whose courses run to set rigid timetables and have up to 30 students in a class. We are very aware of how busy our lives all are these days. We are able to accommodate missed lessons, holidays etc, which can be very helpful for busy Mum’s wishing to retrain, shift workers and people working full time. Examinations can be taken when the student feels ready not after a set period of time. This has helped us to have a pass rate of 98% with 2/3 of students obtaining merits or distinctions. The college holds 2 examination sessions per year usually March & October . All courses culminate in a practical exam except Anatomy & Physiology (A & P). A & P paper is multiple choice. Carole Armstrong whose background is Nursing. 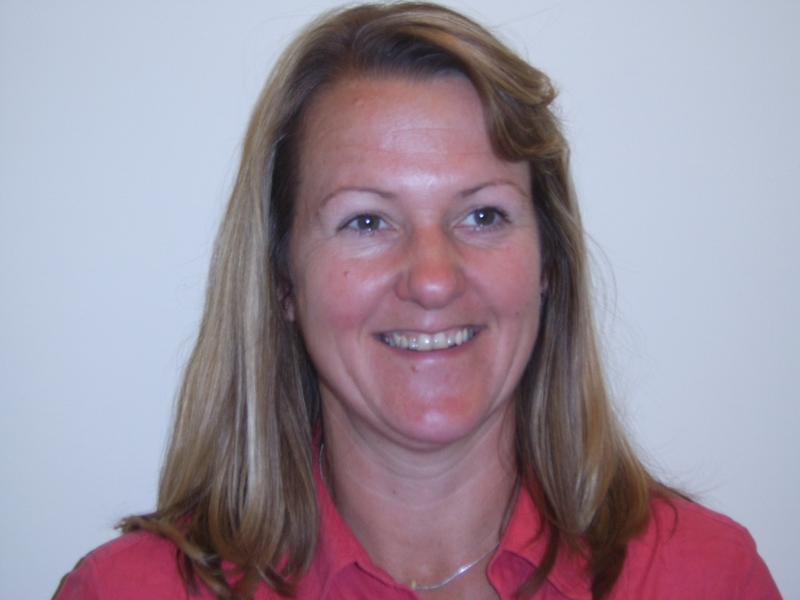 She has 17 years experience as a successful complementary therapist and 10 years as a tutor. Carole now lives in Somerset so mainly does the admin and oversees all course, assessments and exams. Joanne Stanford who also has a nursing background. Jo has a nursing job but also is a practising therapist since 2013. She holds a City & Guilds Teaching qualification. Jo teaches at the Worcester Park location on Tuesdays and West End on Saturdays. Rachel has a teaching background and engineering degree. She has been practising complementary therapies for 5 years. Rachel teaches the Monday lessons. Carole, Jo & Rachel are passionate about Complementary Therapies and go out of their way to accomodate students where possible.